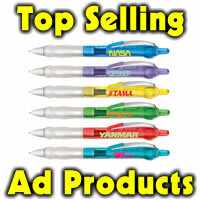 ThankEm Promotions is your company’s source for specialty advertising products. 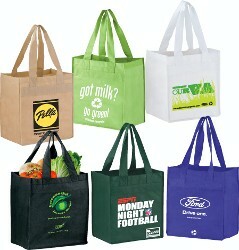 Order marketing promtionals today! When you submit your ad product order, you should have your logo or company brand ‘art ready.’ Preferred formats are Adobe Illustrator ai or eps. Our art department currently uses the following programs in a PC-Based environment: Adobe Illustrator 9.0, CorelDraw 9.0 Adobe Photoshop 5.0. If there is a brand logo, then camera ready artwork would need to be created. Most factories cannot work with just a business card, letterhead or a photocopy. Each factory will have different requirements for submitted art. We do contract with a very professional art conversion service which can affordably convert your art into ai or eps format we require.